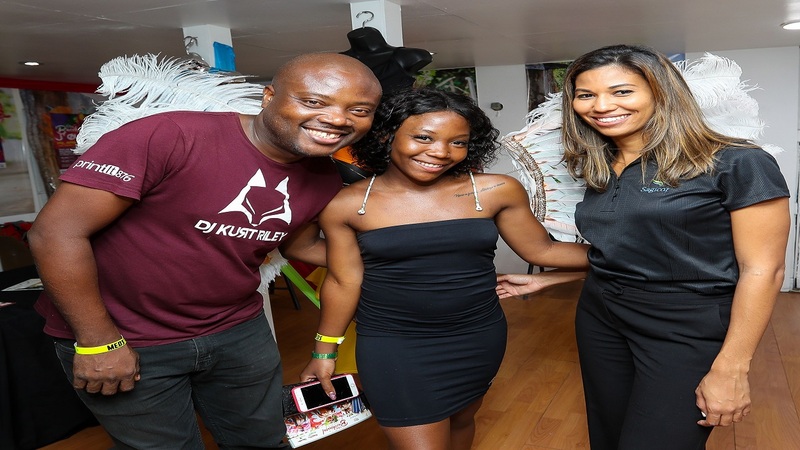 PHOTOS: It’s Carnival Sunday again! 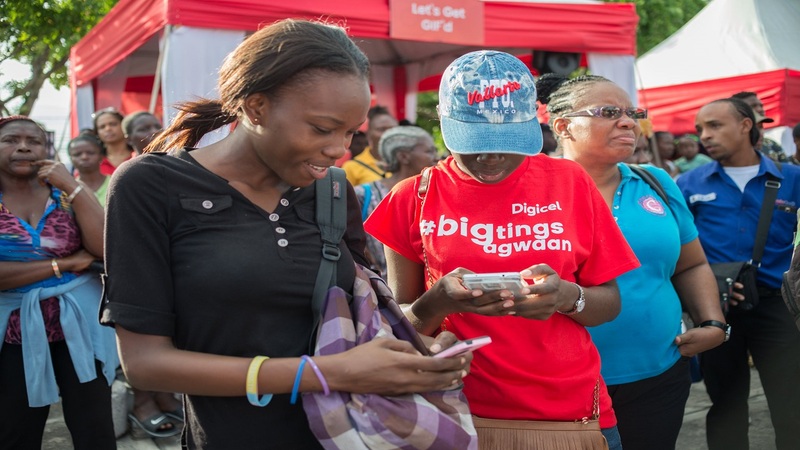 Thousands of revelers are streaming through the streets of sections of the Corporate Area in an ambience of brilliant colours, beautiful women and excited men. 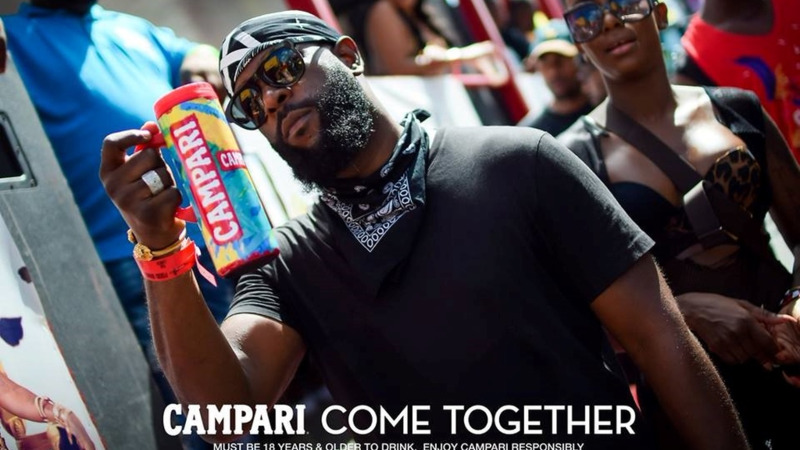 Voluptuous, firm-bodied young women frolicking and rolling their hips to hot and suggestive soca music is the order of the day for the big Carnival road march. It is guaranteed that the scantily-clad women will thrill the crowd with impromptu and thinly-veiled demonstrations of their bedroom prowess, with an ample supply of only too willing men on the burning asphalt, while on the soft shoulders of the major thoroughfares, people often stand in open-jawed awe and envy at the licentious goings-on. An estimated 200,000 people watch the road parade every year and 2018 is no different. Loop News packaged some of the action in the slider below. To keep up with the hottest entertainment news, download our app at http://bit.ly/GetALoopJM for Android; and at http://bit.ly/GetiLoopJM for IoS.